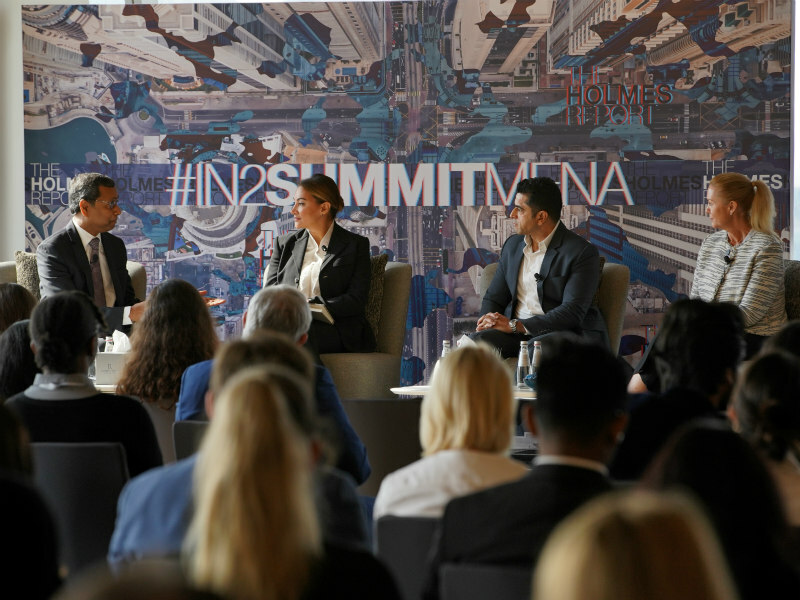 DUBAI — Despite the potential for fallout, CEOs cannot avoid taking a stand on public issues and policymaking in the Middle East, heard delegates at today's MENA IN2 Innovation Summit in Dubai. During a keynote discussion that focused on CEO activism, panellists agreed that Middle East consumers increasingly expect corporate leaders to have a view on the issues that matter. "Business as usual is no longer an option," said Asda'a BCW president Sunil John, who moderated the session. "The world has changed. [CEO activism)]is longer a 'nice thing to do', but a 'have to do'." John used global examples from Nike and Unilever to make his point, but also noted that the approach has risks, a point that was taken up by Starz Play Arabia CEO Maaz Sheikh. "People connect with other people," said Sheikh. "They don’t connect with brands or other organisations. But it also has a downside. You begin to think that there’s nothing more to Tesla than Elon Musk. There is a downside to where one person becomes the face of the company. If used correctly, it’s a very powerful tool." Visa corporate relations senior director Nicole Hayde added that CEOs need to be careful to take on issues that intersect with their own corporate concerns. That requirement, she pointed out, is only amplified in the social media era. "Consumers are pivoting towards corporates for good governance and looking to CEOs to take more of a lead on providing trustworthy information," said Hayde. "I believe CEOs should be involved," added Ras Al Khaimah Media Office executive director Heba Fatani. "They should preserve the interests of the country as well as holding core values that are aligned with the government. Change doesn’t always come easy but it’s always necessary." Even so, Fatani believes that an authentic CEO ultimately leads to happier employees. "I think it’s very important to stand for something," she said. "Sometimes it’s the road that’s less travelled. Your employees will feel proud working for this."